While we are waiting for 5G networks, Nokia is doing preparation steps and some trials to show us the speeds we will enjoy in near future. 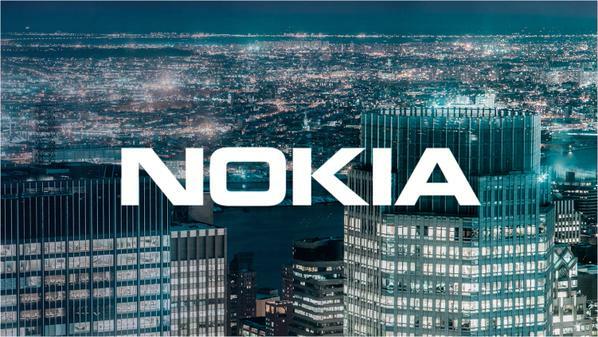 Nokia and Singapore’s StarHub used the Nokia AirScale platform to showcase in a live setting how new 5G networks can deliver mobile broadband at high speed of 4.3 Gbps and with latency if just 1 millisecond. This is really superb result since this 5G demonstration achieved speeds that are tens of times greater than actual 4G network speeds that we have today. Nokia is really making the world 5G ready. Read more at Nokia.com. #Nokia 3310 is not a fail as some suggest!